Volunteering with us. – Friends of the Maribyrnong Valley Inc. 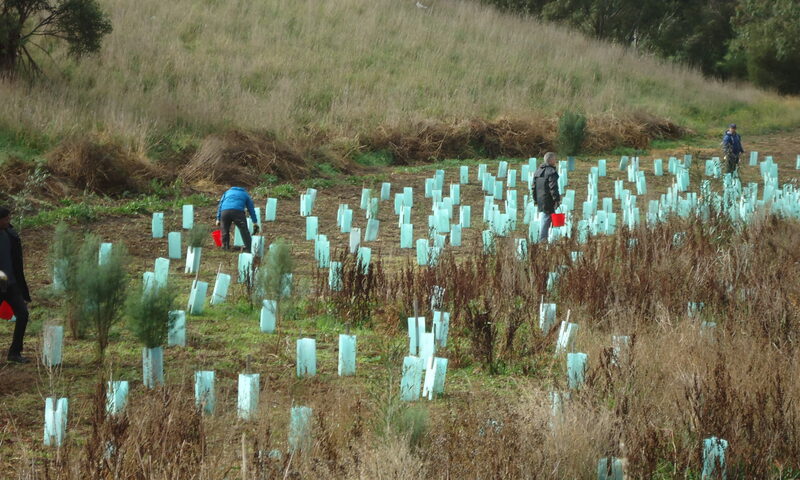 Volunteers must have gardening gloves, be wearing sturdy shoes, and have long trousers and long sleeve top. Please carry a bottle of water and wear hat and sunscreen. For the comfort of all, please leave your pets at home. Sites vary due to weather conditions and what maintenance is required. E-mail: maelor@melbpc.org.au in advance and he will let you know where to find us on the day you can attend. Tuesdays – From February till end of November. Working bees with Maribyrnong City Council 9:30am till 12 noon. 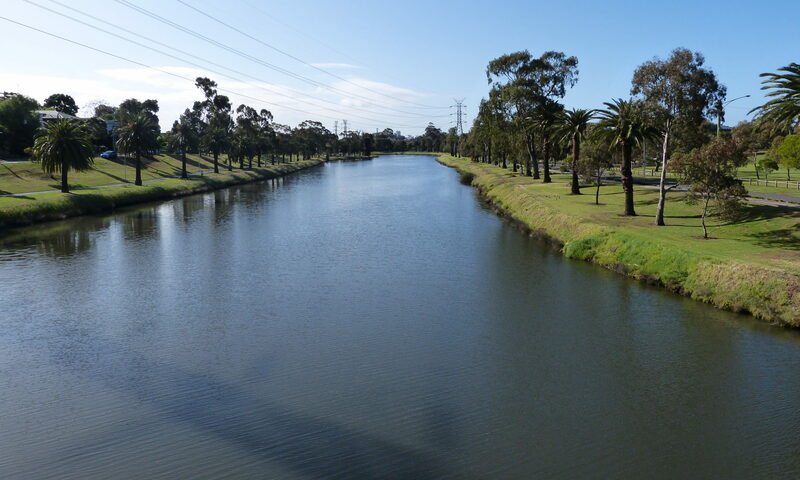 Braybrook Escarpment Maribyrnong River, Between the Medway Golf Course and the river. Enter from Cranwell Reserve/ Melway Map 27 F9 and follow signs on the path. Wednesdays – From February till end of November. Times for all sites: 9:30am till 12 noon. Warrick Crt. Car Park Avondale Heights (Melways map 27 H4) Follow the signs.